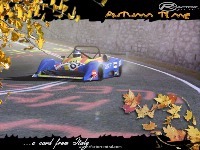 We assembled and developped this mod starting from the original (still WIP) "Hillclimb champ" by Paul Pantelimon. Unfortunately we didn't got low res model and there isn't choice to choose level of details. What's new in verison 1.5? 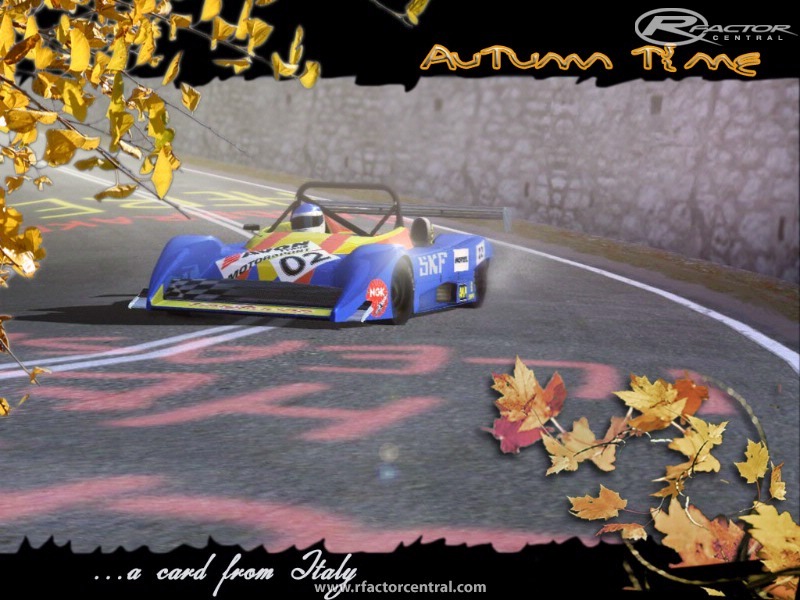 EXTRACT IN YOUR RFACTOR FOLDER. 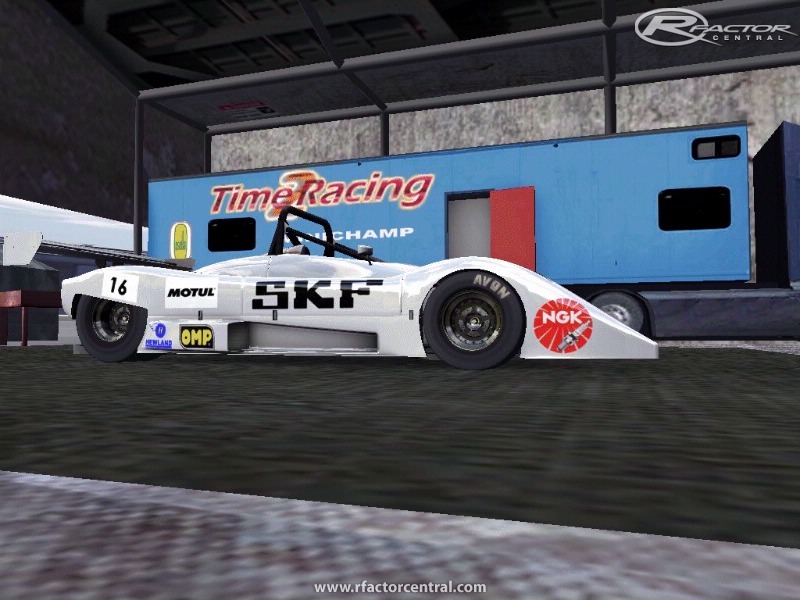 New links for Osella T2R Minichamp 1.52 please ? God jog fantastic I wonder if will have another new version in this mod? Love this mod, ran some laps at Riverside and my heart was pounding, what a blast! Love the sound and feel of this car. WOW! This is so BADDDDDDDDD! 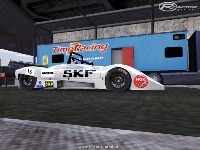 Sounds ripped of from VirtuaLM mod and cars from Radical! DO NOT WASTE YOUR TIME D/L ing!!!! In the next time, I will upload their here.. If you want upload here your skins.